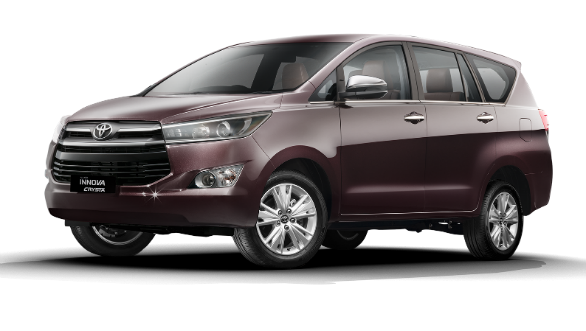 Toyota Kirloskar Motor has added a few new features to its two most important models, the Toyota Innova Cysta and Toyota Fortuner. 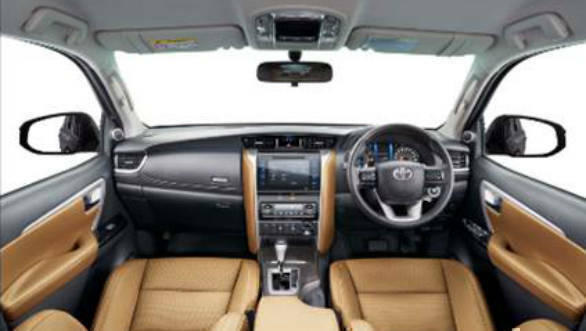 The Innova Crysta now gets the option of ivory leather upholstery, perforated leather seats, embossed "Crysta " insignia, heat rejection glass and a USB fast charging port. These updates have only been made to certain grades of the diesel version. The top-spec Touring Sport now gets heat rejection glass and USB fast charging. The Fortuner gets similar updates. It too gets heat rejection glass and USB fast charging, along with a new chamois interior trim. Prices for the Innova Crysta start at Rs 14.93 for the base petrol and go up to Rs 22.43 lakh to the top spec diesel auto. This version is now Rs 24,000 more expensive. The Touring Sport is now priced between Rs. 18.92 lakh and Rs. 23.47 lakh. 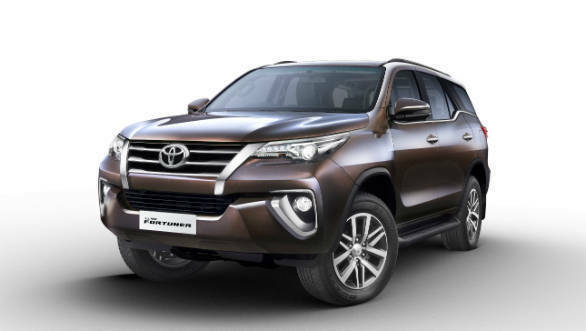 The Fortuner is available in the price range of Rs. 27.83 lakh and Rs. 33.60 lakh. 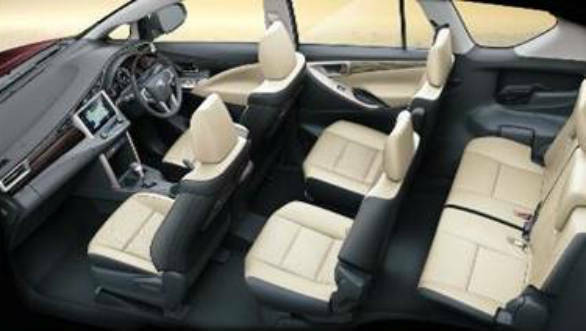 The Toyota Innova Crysta gets three engine options. The first of these is a 2.7 litre four cylinder petrol with 166PS and 245 Nm. The other two are the 2.4 litre and 2.8 litre four cylinder turbo diesels. The former makes 150PS and 343 Nm while the latter puts out 174PS and 360 Nm. All three engines can be paired with a five-speed manual or six-speed auto. The Fortuner gets the same 2.7 litre four cylinder petrol with 166PS and 245 Nm. The other option is the 2.8 litre four cylinder turbo diesel but with 177PS and 420 Nm.